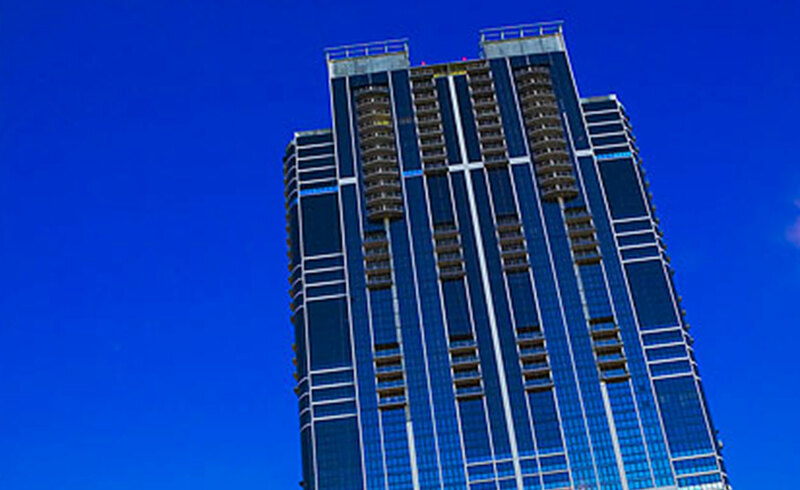 This 42-story condominium development project near downtown Honolulu was completed in 2008. With 352 residential units, four ground floor commercial condominium units, and resort-style amenities, Keola Lai is ideal for every type of lifestyle. Conveniently located in the heart of a thriving Kakaako neighborhood, the condominium offers the convenience of a short walk to downtown and the luxury of resort-like amenities that include a recreational deck with stylish swimming pool and whirlpool spa, state-of-the-art fitness center, and picnic areas.